Red Rose Lyrics – Dilpreet Dhillon: This is a most awaited Punjabi song which is sung by Dilpreet Dhillon and written by Gill Duggan Wala. Its music is given by Deep Jandu and video is directed by Parmish Verma. 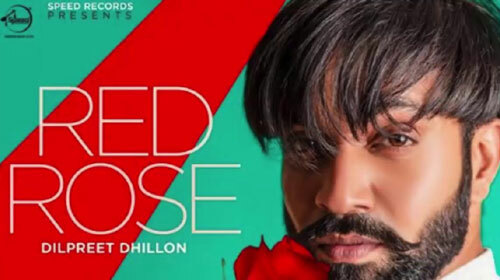 If you find any mistake in lyrics of RED ROSE LYRICS – Dilpreet Dhillon | Punjabi Song song please let us know in comments.